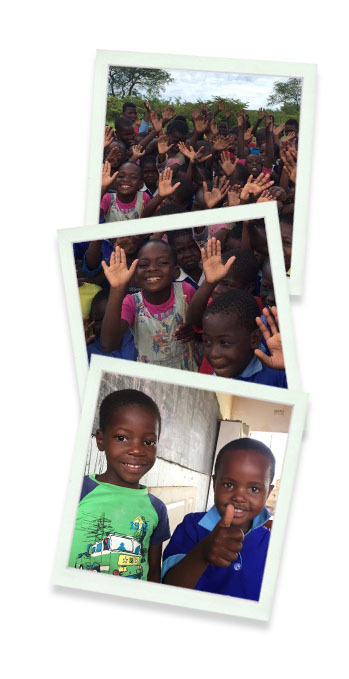 Masuwe Primary School is located in the village of Woodlands situated on the border of Victoria Falls Private Game Reserve within the Hwange district. The school serves approximately 150 children from ages 5 through 14 years old. Situated in rural Zimbabwe, the school has no electricity and learners study by candle light in the evenings in order to pass their subjects. With limited infrastructure, the children share their classrooms with the schools livestock and still with all their restrictions the spirit amongst the teachers and children is sensational.